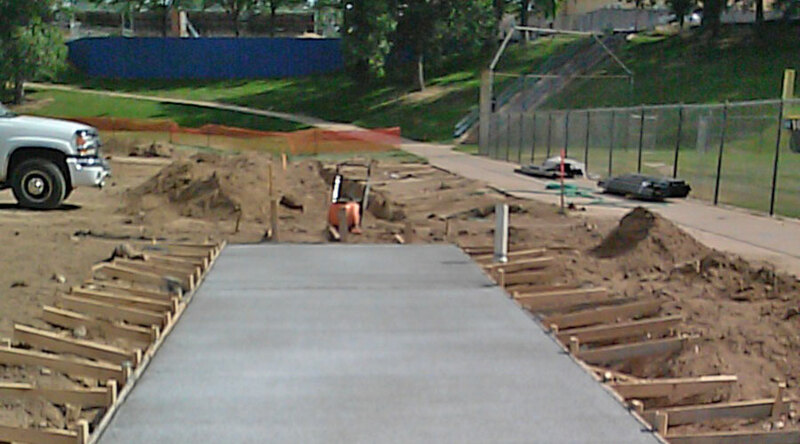 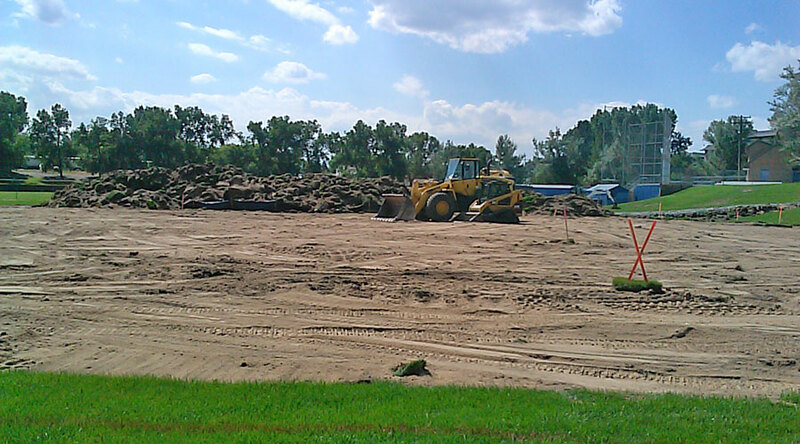 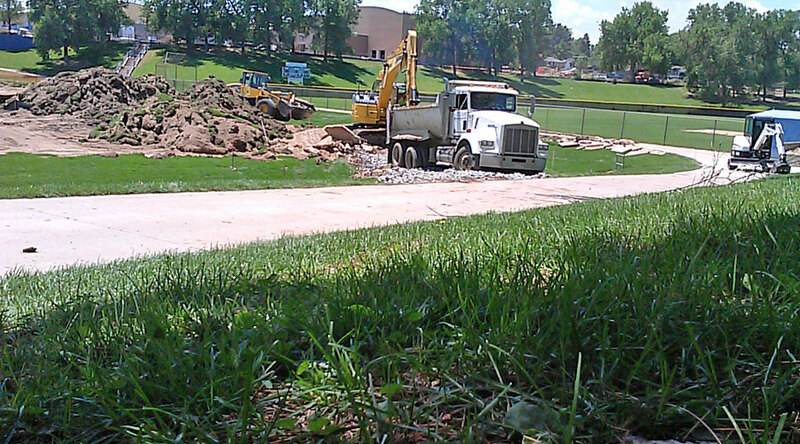 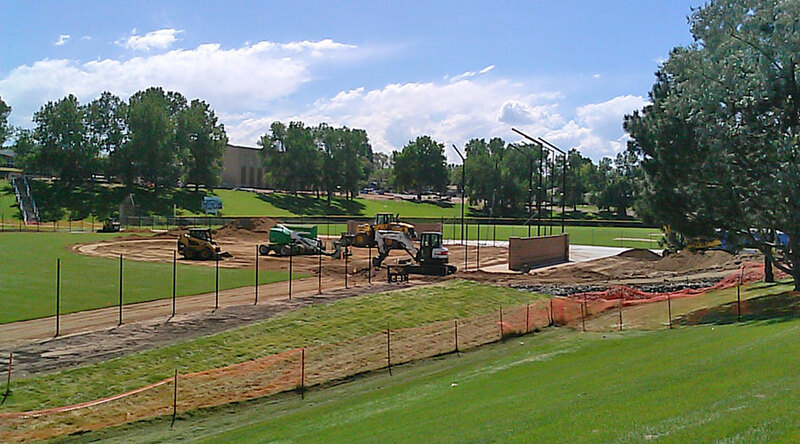 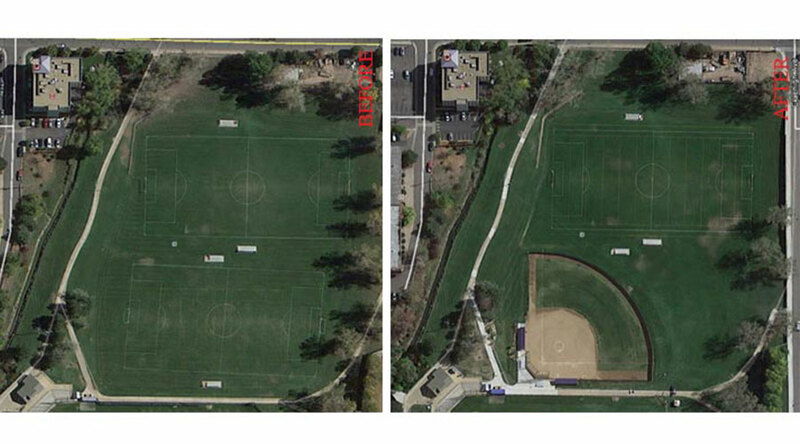 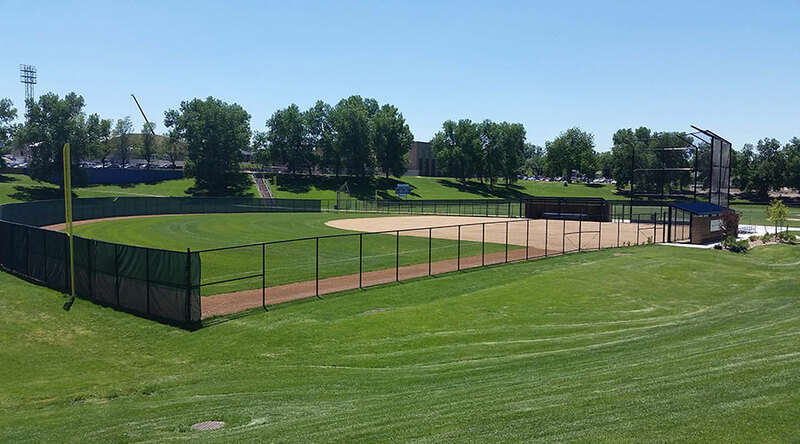 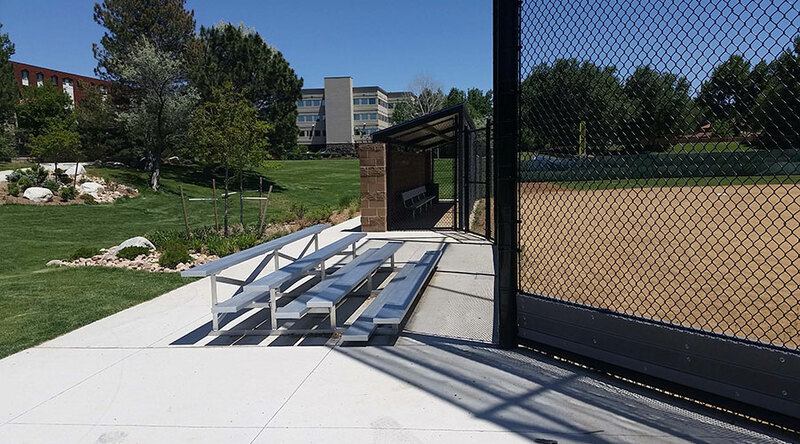 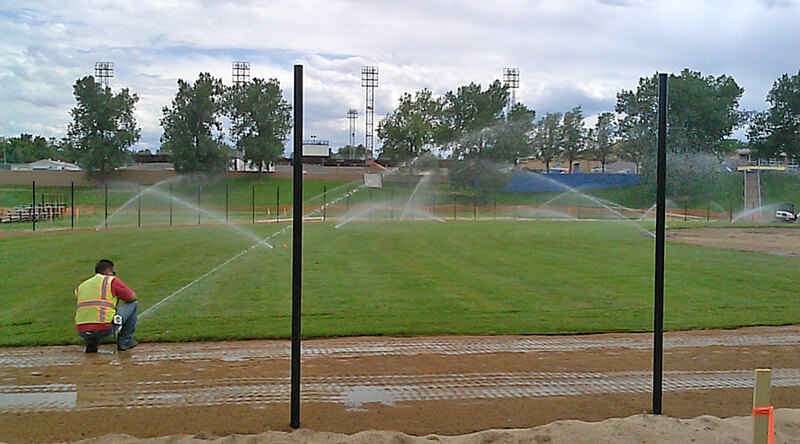 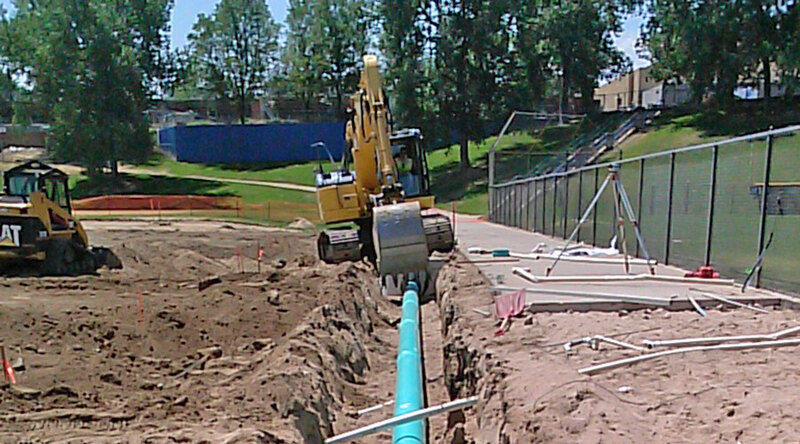 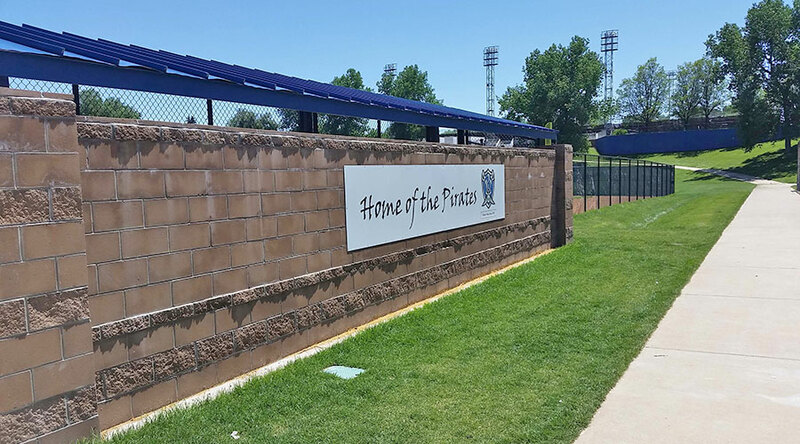 This project consisted of the reconstruction of a sports field, turning an existing soccer field into a softball field. 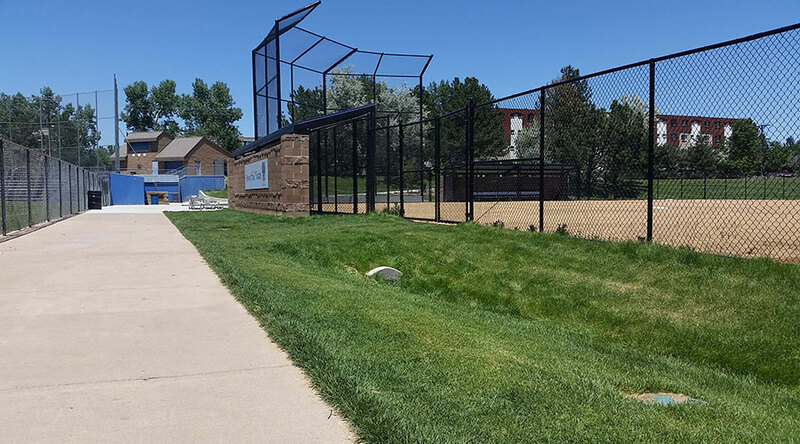 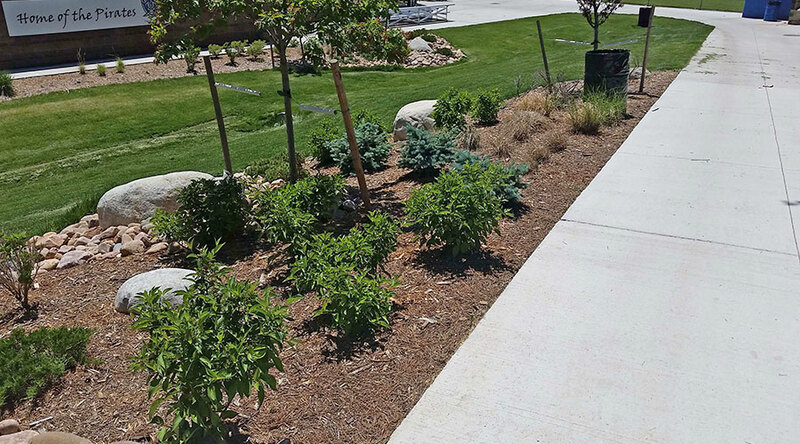 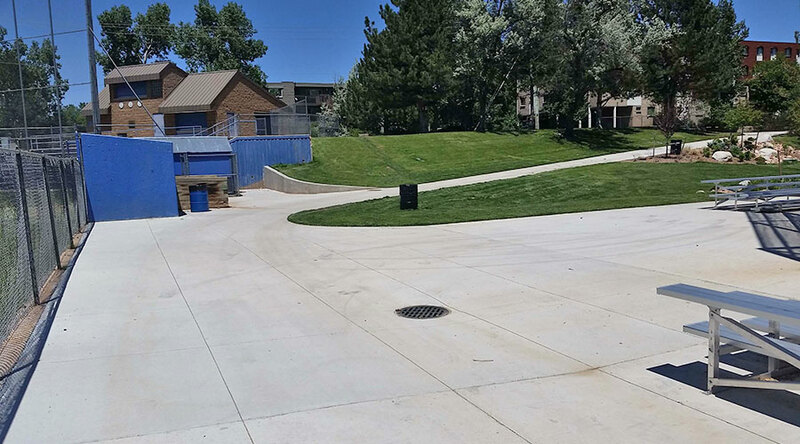 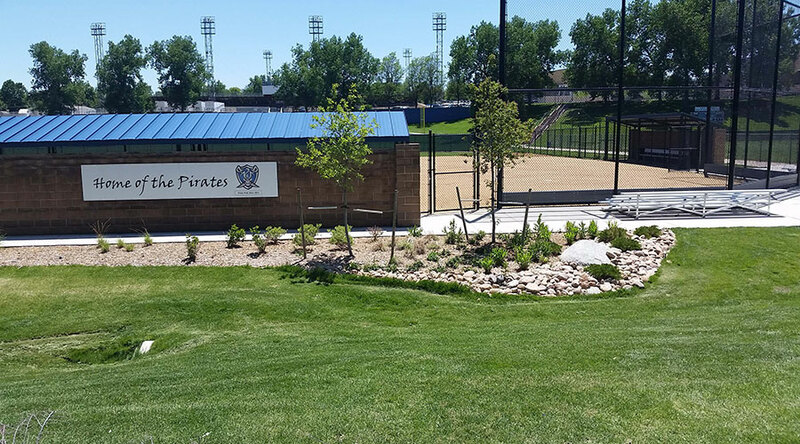 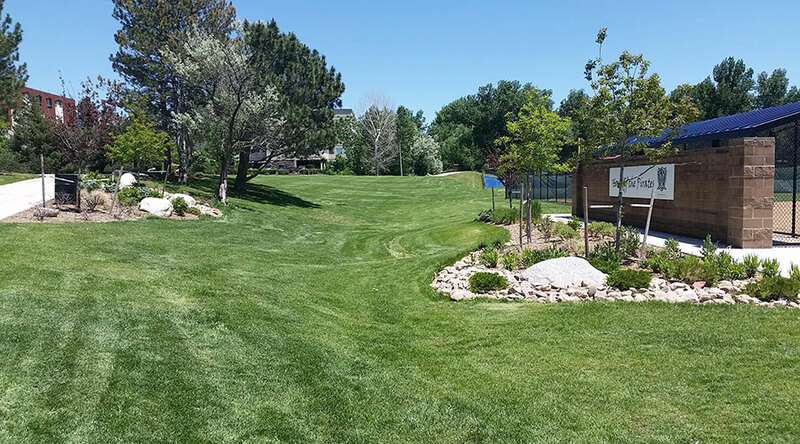 The work included irrigation and landscape modifications, along with all the site amenities that coincide with a softball field. 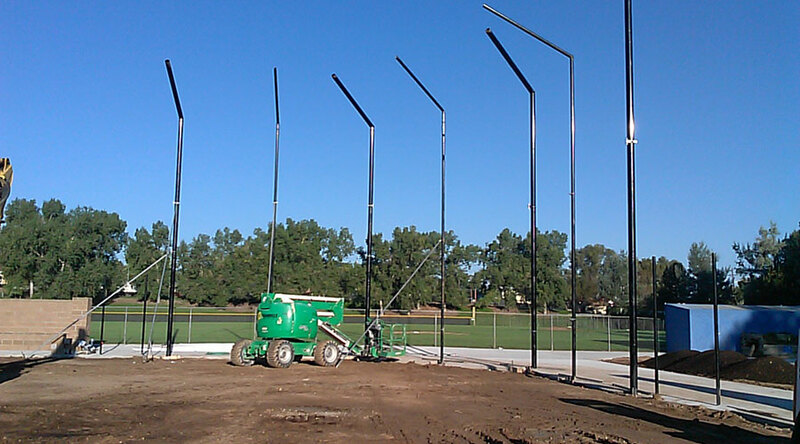 The work had to be completed as soon as possible to have the field ready for the upcoming softball season.